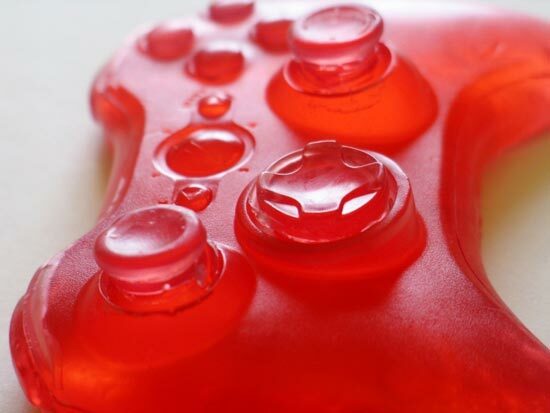 Some of our readers will remember the fun NES Controller Soap that we featured on the site back in Febuary. 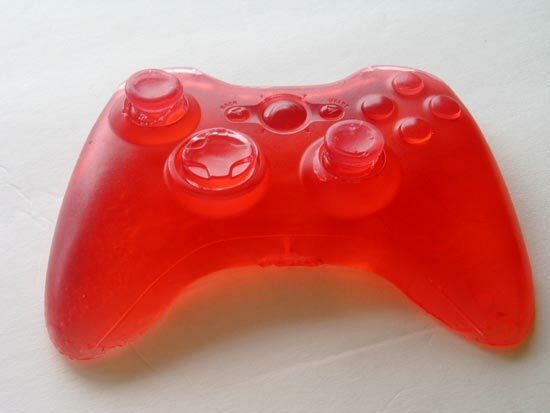 Well it looks like us Xbox fans just got our own version of these fun digital soaps, with a new Xbox 360 Controller Soap. 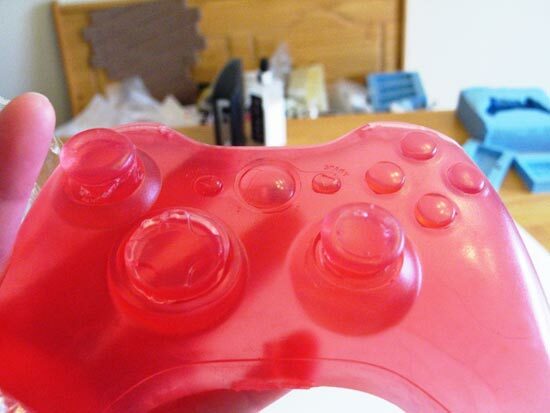 If you want one they are available for $11 each from Digital Soaps.